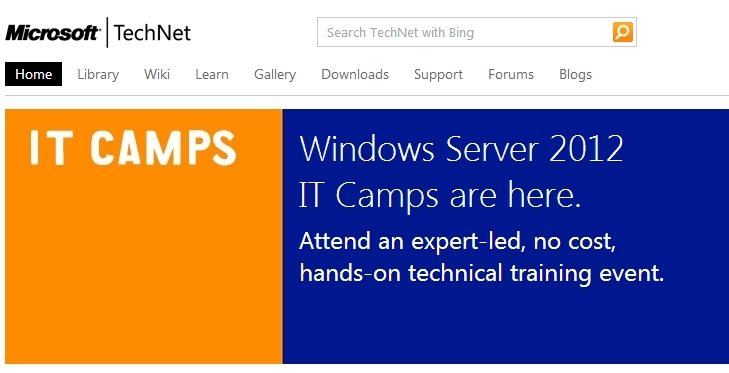 I’m going to a Microsoft IT Camp tomorrow that focuses on Windows Server 2012. So far I’ve installed the trial in a VM and not only does it look radically different – it also seems a heck of a lot easier to use. I am fairly excited about it – especially about the potential of Server 2012 in my environment. We are currently working on merging / getting ready for a switch to SQL Server 2012 and I think when we make the move to SQL 2012, we will also be moving to those to a Server 2012 VM Cluster. I guess we’ll see. In any event, I’ll be posting more on this and more on Server 2012. In fact – I may just make a whole new category dedicated to it because I’m sure merging over will be a lot of fun. We have about 35 Windows based servers in our environment here, so even though I happen to be a Linux fan, I still do have to work with Windows quite a bit. More on this coming. Like I said before – this is ONLY for Oneiric and Precise. I’m going to post a lot of the SQL Server I find myself using in a day – I would highly suggest learning some short cuts if you don’t already know them as they will save you time. Nothing frustrates me more sometimes than watching fellow DBAs fumbling around with a mouse trying to select one line of their query to execute when the could just snap it up with their keyboard. I’ll keep adding to this list. There is a full list of them HERE. These are ones I just tend to use. I’ve finally found a framework that I like and I’m going to just start rolling with it and adding to this. If I decide to change it up, I’ll just copy my db over to another site, so whatever.